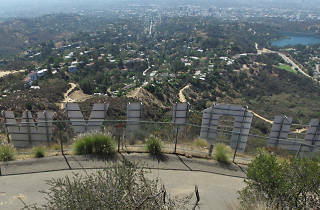 You know you've been meaning to take that bucket list hike to the top of the Hollywood Sign, and this free, guided walk is the perfect opportunity. Join local architecture, design and planning experts to tour some of the popular viewing areas as well as paths to the sign. 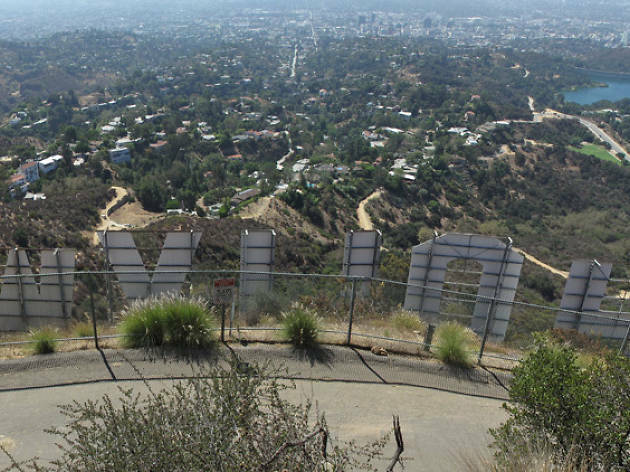 The hike is set to conclude at noon, at which point everyone will meet at a shaded spot to discuss and prototype some basic ideas for improving access to the sign and Griffith Park in general. The walk begins at the Mt. Hollywood trailhead just north of the Griffith Observatory; if you're looking for a longer hike, there will be feeder walks to the trailhead with the goal of showing Council District 4 how easy it is to get to the park.